Enjoy reliable performance from a printer with a 12,000-page monthly duty cycle – ideal for business colour printing. 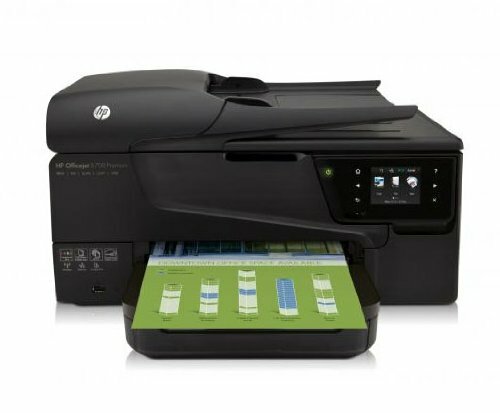 Print direct from your mobile device with HP ePrint – now you can print from virtually anywhere. Print and copy without a PC via the touchscreen – use the CopyCrop tool to size and crop documents and photos. Share between multiple users across your wireless or Ethernet network, or connect directly using Hi-speed USB.